It’s funny how many times over the years that I have heard people tell me and others that you need to get “yourself” out there so that others know you – branding “you” is the best way to do this. 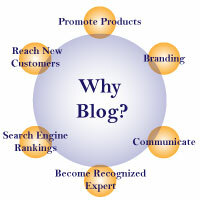 Why Blog? 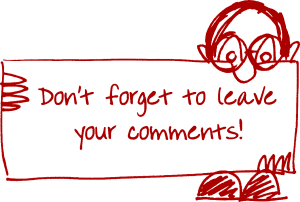 Well let me tell you the reasons that I do and then would love to hear comments on why others blog. The main reason that I blog is that it gives me a chance to talk to people like you that I don’t always get to on a daily basis – you know the hi, how are you, what you been doing. Over the years, as you work more online you meet more and more people and it’s hard to keep the personal touch and this is a way that I have found to keep the personal touch. Me being me – just talking to you like you were setting right here in front of me. The next reason is that it gives me a chance to write a review about a new product, site, or tool that I feel needs to be talked about – my way of shouting to the world that his is or is not worth talking about. AND yes I do not always write positive reviews and the best part about blogging is it’s yours and your opinion and don’t have to be approved by anyone. For me another reason that I enjoy blogging is that I even get people added to my list without much effort and here is how. Over the years in learning to brand “myself”, I have learned that blogging is one of the resources that keep giving you results back when you least expect them. You would be amazed at how many times I have had someone contact me from a post that was done years ago. Now this reason is going to sound strange but you know the saying about walking the walk and talking the talk – well I feel that blogs can do this. When I have someone that I have never met, I Google them just to see what they know and gives me an idea their level of education with online marketing. The back side to this is if you meet someone that makes it sound too good to be true, Google them especially if they tell you they have been working online for x amount of years – it will be there. Well I saved the best for last – Why Blog? 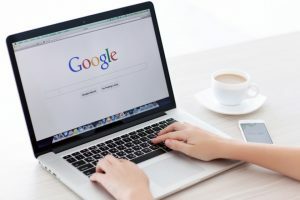 EDUCATION Over the years, I have learned so much by reading others blogs and believe me there is not many things that you cannot put into Google Search and read about. This has come in so handy for me over the years in answering questions from others – instead of just answering ONE person – blogging your answer will help others also. This entry was posted in Ramblings and tagged google search, nancy radlinger, reasons to blog, Why Blog by Nancy. Bookmark the permalink. I blog to put info out there for folks that aren’t aware of what goes on on the net. Then I blog about my websites and maybe to pick up a new friend or even a referral. You never know what may come your way unless you do put yourself out there. I blog because I love the more intimate connection to people blogs give you, and because I love to write, love to share things I’ve discovered, love to help others and the blog does part of that for me too. And because I blog I pay attention to other people’s blogs, get to know like and trust them too. Its all plus, plus, plus, when you blog. On some many points, I found myself nodding in agreement. Great stuff Nancy and I agree completely. Nothing I have done in my almost 20 years of being business online has helped me more than my blogs. 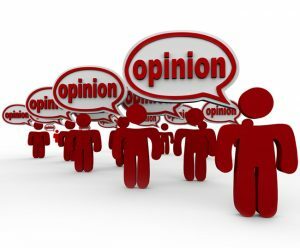 I blog for many of the same reasons you do. What I like best is to be able to write in my own style. Expressing my thoughts as they truly are. Blogging also helps me to be an active participant in the Internet Marketing and ESL (English as a Second Language communities.